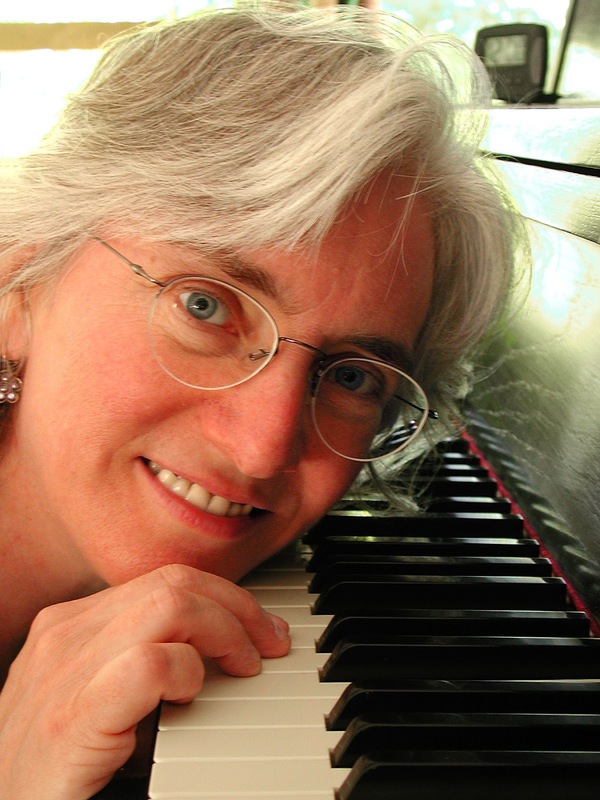 Pianist Jacqueline Schwab spins musical stories, building bridges to connect listeners to the different cultures and strands forming our American music. Her signature playing infuses the sound tracks of Ken Burns’ Grammy-winning Civil War, Baseball, Lewis and Clark, Mark Twain, The War, and others, as well as the documentary The Irish America: The Long Journey Home. She has performed at the White House for President Clinton, and, with Scottish singer Jean Redpath, on public radio’s A Prairie Home Companion and on CBS’ Late Show with David Letterman. She has also recorded and performed with Scottish fiddlers Alasdair Fraser and Laura Risk. Jacqueline graduated from the New England Conservatory in Boston, majoring in piano improvisation. She lives on Cape Cod and has performed in almost every State of the Union. Voluntary Contribution $15 - with optional dessert/snack potluck. At the near westside home of Robin & Will (with Jan)....Hilldale area. Dessert or snack is optional. Most importantly, come, with or without. Shoes off at the door - consider slippers or socks. Young children are discouraged. Voluntary contribution when you arrive. Please note: "Sly Dog - Madtown" is simply the name we chose to describe our private parties in our private home. These parties are NOT a business nor are they a business related activity. They are strictly a hobby for us, and are simply gatherings of our friends and guests to enjoy live acoustic music, fellowship, food (a potluck dessert buffet) and fun. Our concert parties are officially free (or else it might be considered a business,) although voluntary contributions are accepted at the party on behalf of the artists. 100% of all contributions go directly to the performers. By invitation only. We are member # 109764 of Folk Alliance International and utilize the guidelines set forth by FAI, ASCAP, and BMI.